The website content is easy to understand, concise, and relevant, ensuring that visitors get precisely the information they need throughout various stages of the navigation process. 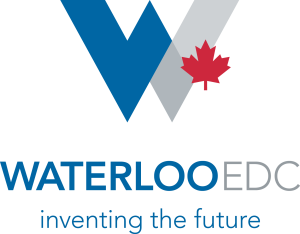 The content also communicates our unique competitive advantages and business ecosystem to help evaluate Waterloo as an option for their company location, relocation, or expansion. We wanted the design and layout to be unique and offer the best user experience, while following a business-to-business approach. The majority of photography is local to provide a realistic glimpse into our community. The home page is eye-catching with looping video, animation, and colours. It offers a distinct scrolling method by frame to ensure emphasis on each key content theme.